One couple from Tustin, California opened up a hunted house that’s so scary, you’ll have to sign a waiver to enter. 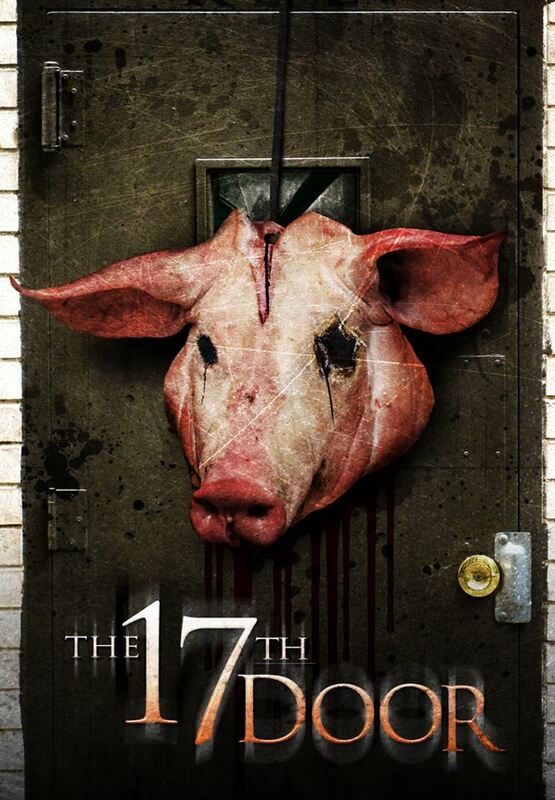 The terrifying haunt is called the The 17th Door and things get pretty intense the moment you step inside. Upon entering through the doors, you’re inside the demented head of Paula, a first-year student at Gluttire University. The 17th Door is not only visually stunning but it’s a full immersive experience. “There’s a lot going on, where it’s very interactive and immersive and kind of invades your space. You will get touched and you might get wet,” said Heather Luther, one of the creators of the 17th Door. So far, about 350 people have used the safe word, Heather said. The house has only been open for two weekends but the couple said they’re averaging about 800 visitors per night. As the word of this great terror spreads, we’re sure that number will surely rise. If you’re in Orange County and want to be scared out of your mind, you can purchase your ticket online. The house is open on select days until Nov. 1, so don’t delay! Check out some footage of the madness that is The 17th Door.